Did you know one in eight women will be diagnosed with breast cancer in their lifetime? 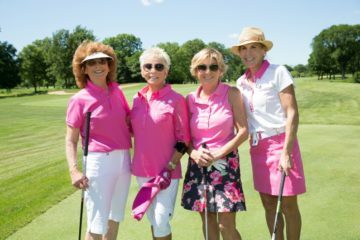 The Lynn Sage Cancer Research Foundation’s annual Fall Benefit Luncheon is the perfect opportunity to show your support and become an advocate during October’s National Breast Cancer Awareness Month. For the 31st year running, the Lynn Sage Cancer Research Foundation (LSCRF) will host its largest annual fundraiser for breast cancer awareness, the Fall Benefit Luncheon, on Tuesday, October 25 at the Hilton Chicago, 720 South Michigan Avenue. This glamorous luncheon combines food and drink with keynote speaker award-winning journalist and breast cancer survivor, Joan Lunden. The benefit kicks off at 11 a.m. with a purse silent auction to “Purse-sue the Cure” with over 200 new, collectible and kids’ handbags. The featured bags from preeminent retailers, upscale boutiques and private collections are one of the many highlights of the afternoon. LSCRF has been a proud advocate of breast cancer research in Chicago for the past 31 years. Since its inception in 1985, LSCRF has raised over $31 million toward advancing the understanding, education, and importance of early detection of breast cancer. Proceeds from the Luncheon will support innovative contributions to breast cancer research, fellowships and educational programs at Northwestern Medicine and the Robert H. Lurie Comprehensive Cancer Center of Northwestern University. 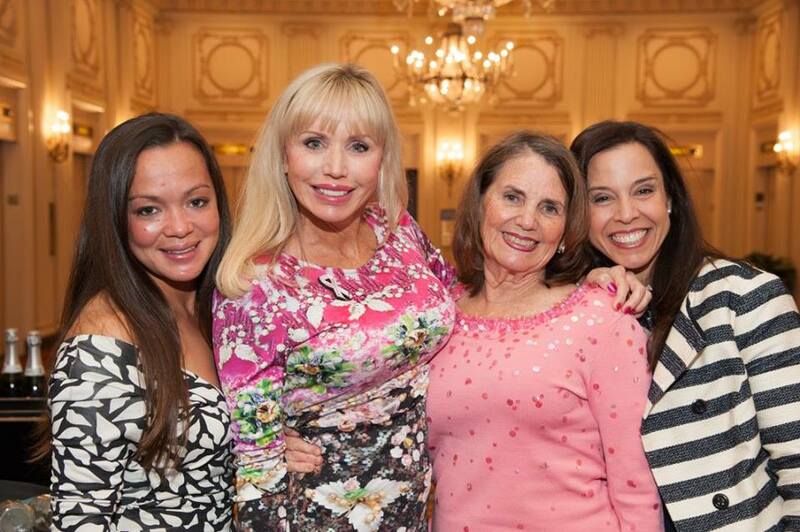 Last year’s 30th anniversary Luncheon attracted more than 1,000 attendees and raised over $1.1 million for breast cancer research and educational programs. This year’s benefit is looking to be equally successful and is bound to be an exciting afternoon filled with food, fun, and fantastic fundraising! For more information on the Fall Benefit Luncheon and LSCRF’s efforts, please visit https://lynnsage.org.